Nothing captures the flavor of the Mediterranean like our authentic New Olive Tapenade Hummus. We match black and green olives with our classic hummus recipe for a taste that will make you feel like you’re dining in the Greek Isles. 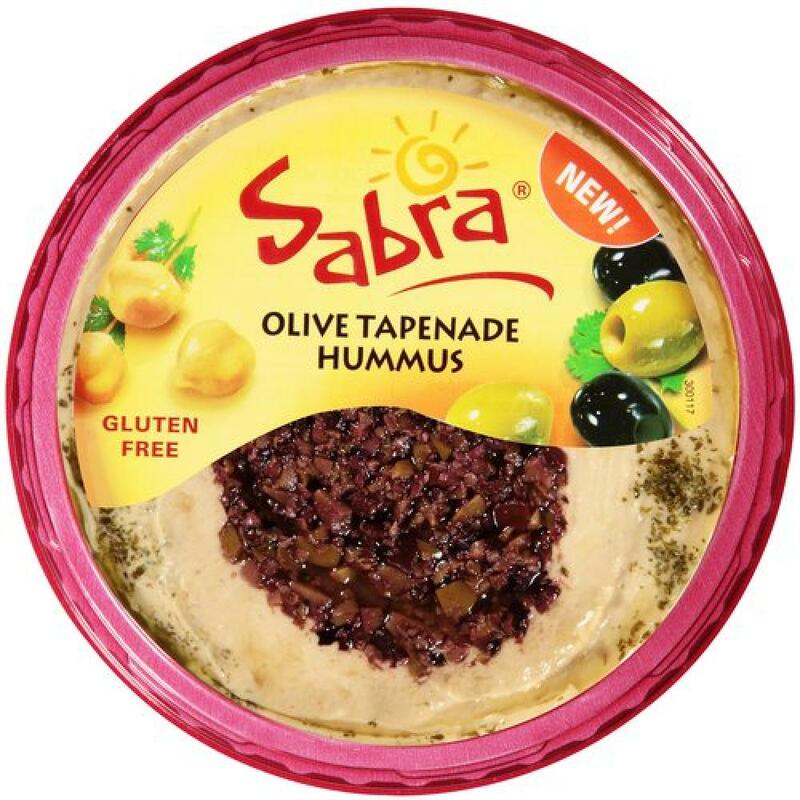 Ingredients: Cooked Chickpeas (Chickpeas [Garbanzos], Water), Tahini (Ground Sesame), Soybean Oil, Green Greek Olives, Calamata Olives, Garlic, Salt, Citric Acid, Potassium Sorbate Added to Maintain Freshness, Spices. MAY CONTAIN PITS.